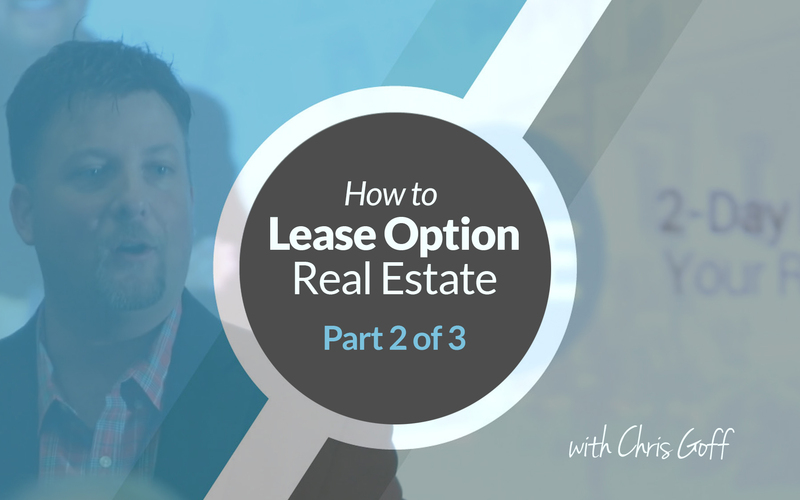 We continue our training with part 2 of How to Lease Option Real Estate and Make $5K - $20K a Month. Run Comparable Sales: We will research comparable sales to determine the best after repaired value. ‍Learn to Make Lease Option Offers: You will learn how to create a lease option offer on a REAL home for sale. I'm also going to teach you how to create multiple lease option offers. ‍How You Can Pay the Seller Full Price on Expensive Homes and Still Make Money: YES, you can pay the seller full price and still walk away with cash in your pocket. ‍Lease Option Contract: We will fill out a REAL, ACTUAL CONTRACT, line by line with the seller.